 A registration for your desired transfer from Ledermair Verkehrsbetriebs GmbH is absolutely necessary. You can make your registration till 18th August 2019! The departure for the shuttle-busses on 31th August 2019 is on the parking area from the Hotel Christina in Pertisau. The clothes transport is free from Scharnitz to Pertisau! 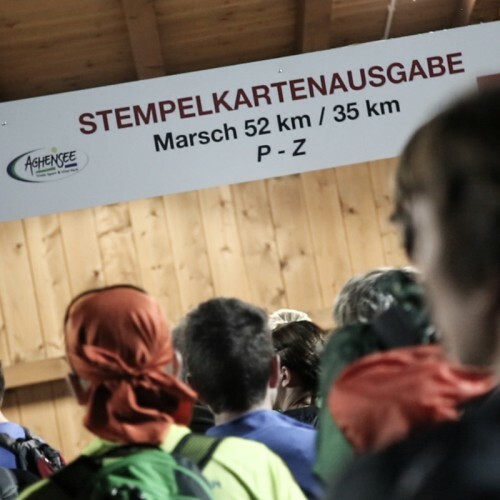 At the start in Scharnitz, each participant has the possibility to deliver a lockable backpack or even a lockable bag with clothing pieces, shoes, and other things. These are brought to Pertisau and can be picked up there again. The organizer accepts no liability!